After months of negotiations and planning, Waterloo city councilors have signed off on several changes that will be made to Waterloo Park, expected for 2014. Waterloo mayor Brenda Halloran addressed the Region’s plans to move forward with these changes in her City of the State address last Friday, where she revealed that the federal government had given its approval. The plans that will be made to the park include restoring an old wooden playground, establishing new trails that will lead directly into the recreational area, enhancements to the parking lot and the integration of fibre optic cables as well as Wi-Fi expediency. 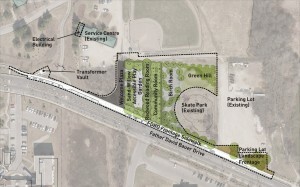 Eckhard Pastrik, the landscape architect for Waterloo Park, shared that the master plan regarding the changes made for Waterloo Park had been completed four years before. The need to improve the quality of the park has remained a priority of the project components that councilors had wanted to implement. One concern that the committee and the public hoped to fix for the park was the playground that is currently located in the west side of the park. According to Pastrik, this playground has come to the end of its useful life. 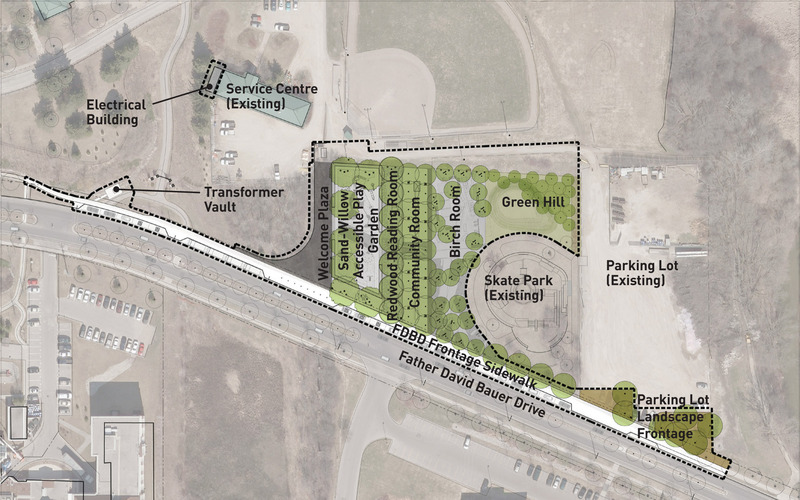 Once the changes are made to the west side park, Waterloo residents will notice that this recreational area will be much different than others found in other local parks. Discussions to implement these changes to the park began late last year. The park began with a concept development stage where they sought public input. Through this, individuals were able to express what they would like to see changed about the park. “We’ve met with committees of council who have a particular interest in this project. We then had a public information center back in November of last year at the end of that conceptual stage,” Pastrik said of the process. The committee is hoping to complete the designs for the park changes by the end of April, where they will then put the designs out for public approval. Once these designs have been completed, the committee will start looking for contractors who will then close the project.